Some of our best friends are gay! 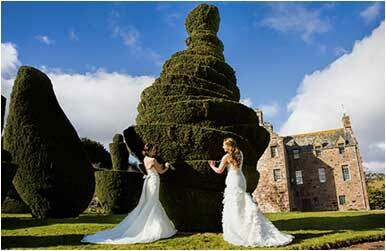 Fingask provides an imaginative and private place to hold a ceremony, a party and a weekend away. We welcome couples wishing to solemnize their relationships.